The Foreign Studies Institute at Chung-Ang University has consistently developed since 1996, holding regular domestic and international conferences by experts in humanities and area studies and performing a variety of academic projects funded by the National Research Foundation (NRF) of Korea and Ministry of Education, Science, and Technology. Our institute secured its academic position through incessant interdisciplinary communications and co-operation. Through its accumulated academic achievements and capability, the institute was selected as an organization for Overseas Area Research of the Humanities Korea (HK) Project on September 1, 2012. The institute now carries out the agenda of ‘Neo-Northeast Asian Glocal Culturalism: The Reformation of Cultural Topography and Establishment of its Network.’ This project seeks a possibility to form more comprehensive and flexible ‘Neo-Northeast Asian Cultural Bloc’ by extending to Russia the concept of locality and geographical territory of ‘Northeast Asia’ discussed so far within the limited frame of Korea, China, and Japan. The major task of the project is to observe not only the uniqueness of each culture, but also the phenomena of transculturation (cultural crossing) ‘among’ different cultures and to analyze the mechanism to accept and share the values of other cultures. From an objective and comparative point of view, our research will use a methodological approach to the modeling of Neo-Northeast Asian cultural bloc. The top priority task is to successfully describe the cultural topography of Neo-Northeast Asia undergoing transfiguration through a constantly varying and dynamic cultural transition, acculturation, transposition, and transformation from local to global, or vice versa, with no geographical and tangible boundaries. Our institute will continue the steady and earnest execution of the agenda required for 21st Century Northeast Asia. We hope for support and endless feedback from you. The Journal of Foreign Studies is a quarterly scholarly journal published 4 times per year (March 30, June 30, September 30, December 30). The Journal of Foreign Studies covers a variety of topics, such as world linguistics, literature, culture, area studies, and even pedagogy. The Journal of Foreign Studies came out into the world in 1997, became a biannual journal in 2007, and then began to be a quarterly journal from 2011. 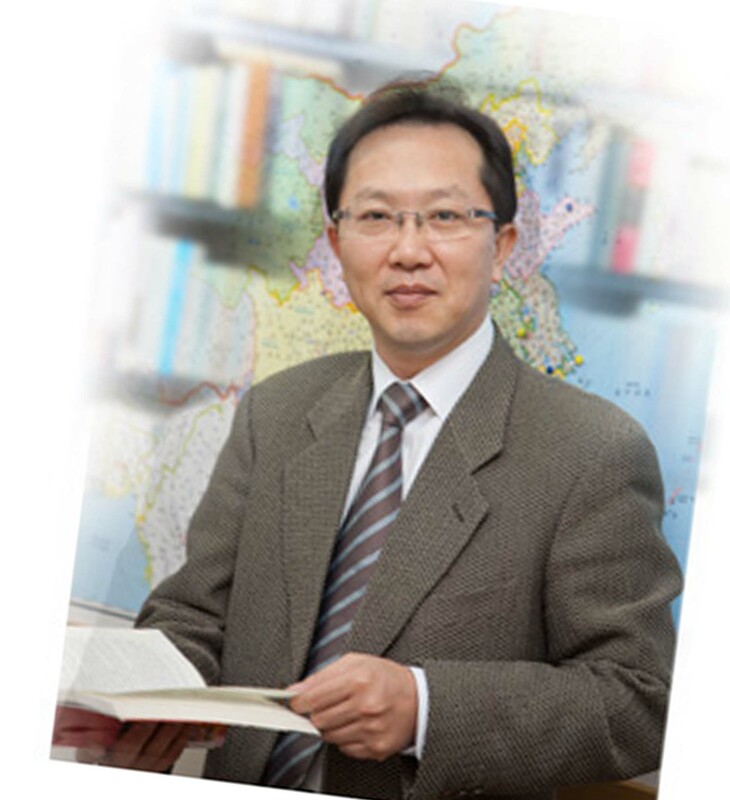 As a result of incessant efforts and dedication to the journal, The Journal of Foreign Studies has been selected as a journal registered Korea Citation Index (KCI) by National Research Foundation of Korea (NRF) in 2012. The Journal of Foreign Studies tries to make a creative and objective research atmosphere through various efforts in many fields of study, i.e., foreign linguistics, culture, area studies, translation-interpretation, foreign language education, and so on. The Journal of Foreign Studies keeps pace with social and academic requirements by constructing infrastructure between research institutes and industry and by furthering interdisciplinary study among many fields. Furthermore, The Journal of Foreign Studies tries to contribute itself to the reconsideration of new cultural and social visions of 21st century as well as the enhancement of national prestige of Korea and the University. The Journal of Foreign Studies is published 4 times a year (March 30, June 30, September 30, December 30). The Journal of Foreign Studies publishes original articles, research notes, and book reviews associated with linguistics, literature, language education, applied linguistics, area studies, culture and cultural theory related to foreign studies. All papers are subject to anonymous peer review. Experts in the field of submitted papers will evaluate all submitted papers on the grounds of creativity, quality of scholarship, academic contribution to the field of research, and so on. 1. An article’s length should be between 6,000~10,000 words, including references, notes, and abstract. 3. A review essay should be between 3,000 ~ 4,000 words. 4. A book review should be no more than 1,000 words. 5. All articles and research notes should include an abstract of about 180-200 words and 5 keywords. 6. All figures and tables should be numbered. Their positions should be referred to in the text. 7. Papers should be typed using double spacing, in Times New Roman, and without any justification. 8. All submitted manuscripts must not be previously published either in part or in whole, and not currently under consideration by any other journal for publication. 9. All manuscripts should be formatted according to APA style. (cf. Publication Manual of the American Psychological Association, 6th edition, 2010). APA does not recommend the use of footnotes and endnotes. In-text-citation is preferable. 10. Please submit a manuscript via JAMS (On-line paper submission system) or send a paper at fsieditor@cau.ac.kr if you cannot sign up for JAMS online. Johnson argued that......(as cited in Smith, 2003, p. 102). Baumeister, R. F. (1993). Exposing the self-knowledge myth [Review of the book The self-knower: A hero under control, by R. A. Wicklund& M. Eckert]. Contemporary Psychology, 38, 466-467. Schnase, J. L., &Cunnius, E. L. (Eds.). (1995). Proceedings from CSCL '95: The First International Conference on Computer Support for Collaborative Learning. Mahwah, NJ: Erlbaum. The Journal of Foreign Studies is published by the Foreign Studies Institute at Chung-AngUniversity, Seoul, Korea.